A must for any beach lover! 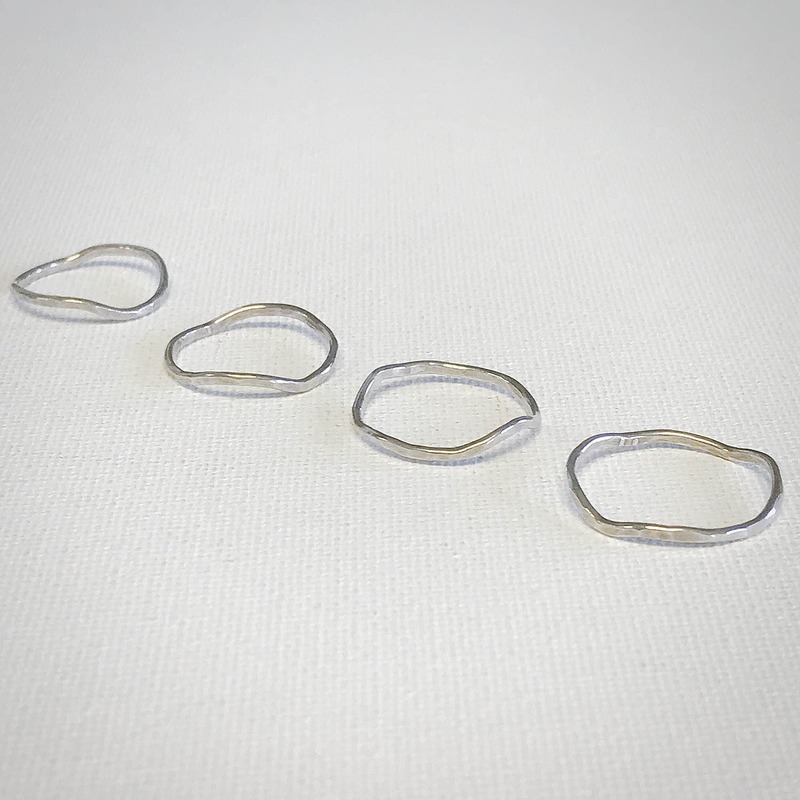 The delicate driftwood ring is part of our Tidal Collection. 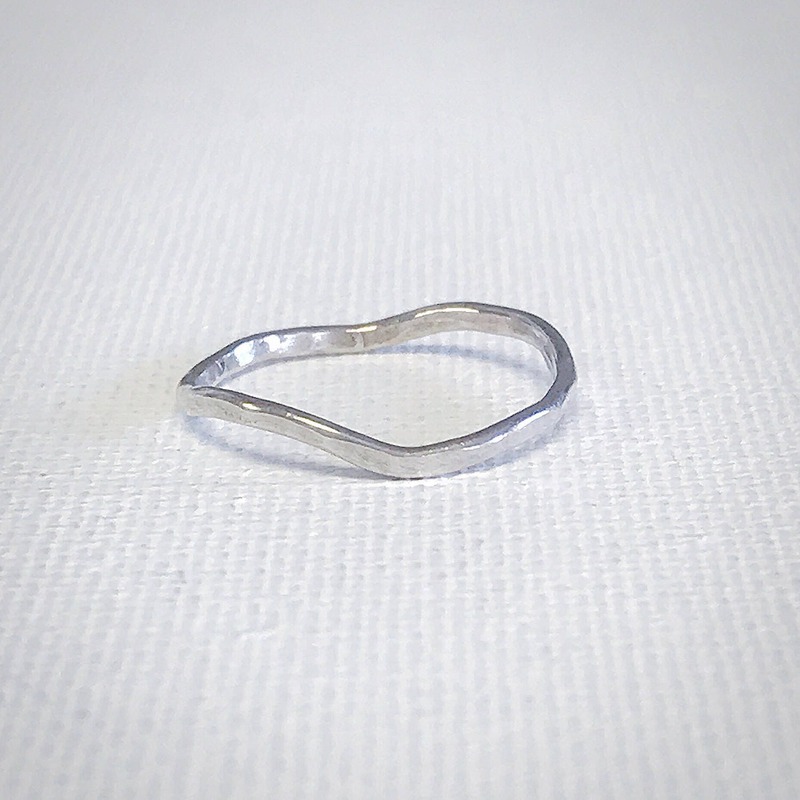 This hand shaped sterling silver ring features a lightly hammered texture. It has a brushed matte finish reminiscent of weathered driftwood pieces found along the shoreline. 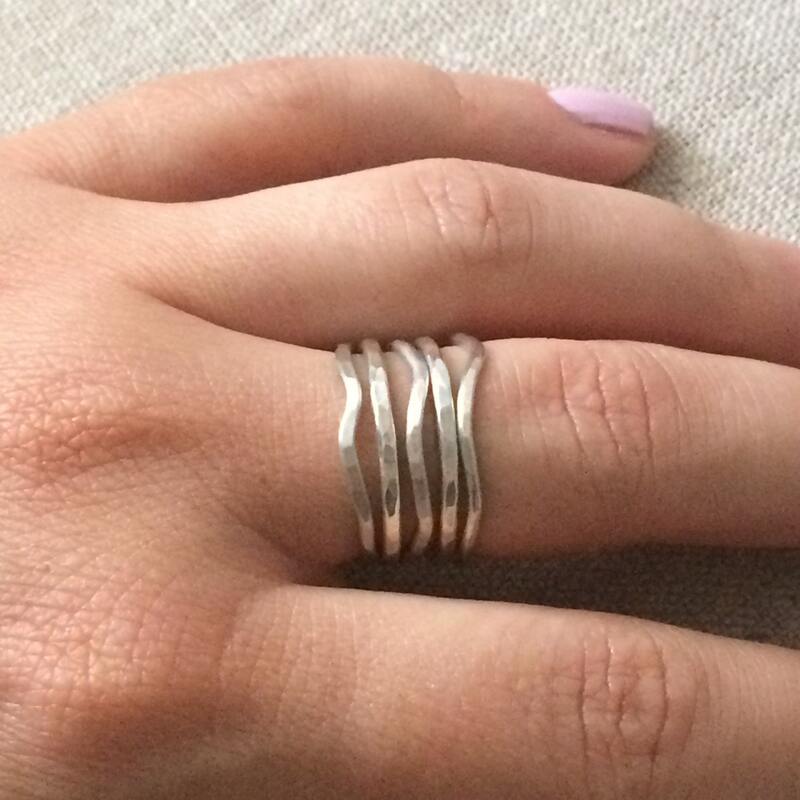 Because we hand shape each ring, no two pieces will be exactly the same. 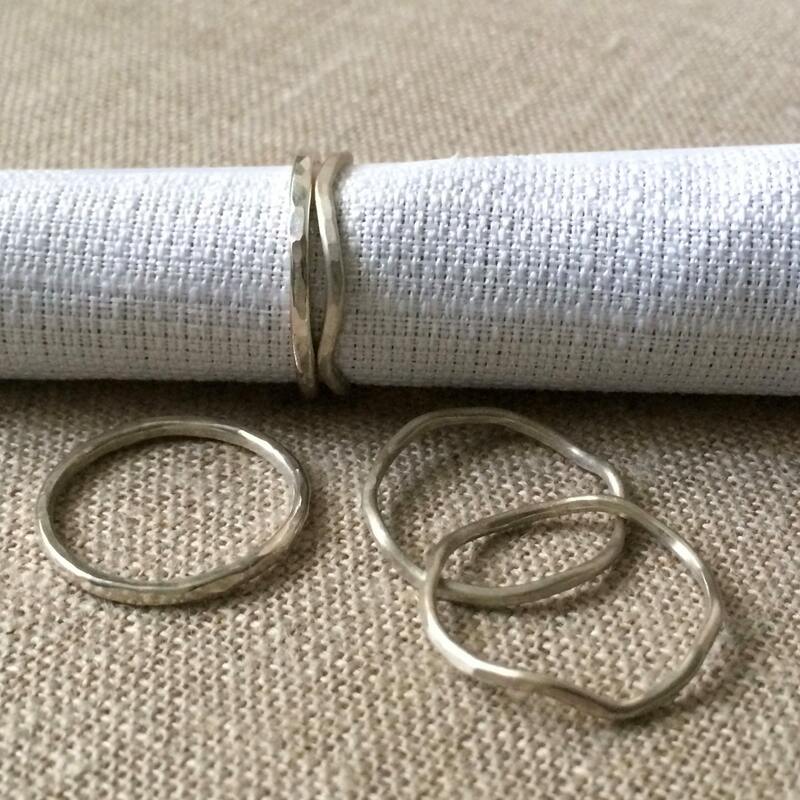 This listing is for one ring only. Please indicate quantity and size when ordering.